How to optimize or reduce the file size of an image for your website, social media, email newsletter, etc.? Many of our clients have struggled optimizing an image even before uploading it to their website, social media channel or even email campaign. With slow sites been one of the main problems that Google penalize on their rankings, correctly optimizing your website can be crucial and also will save you some seconds and at the end improve your rankings on Google. Here we will share our process to optimize and not sacrifice the quality of the image. Also, there are many plugins that you can use to minimize and “optimize” your picture when you upload them to your website, but here we will share a process that can even help you better before uploading. If you’re using Photoshop or Illustrator, we recommend saving your file with the option: “Save for Web”; also tweak your settings to have a “Progressive” (check the option), and save the file as .JPG (unless you need a transparent background, use .PNG) with a 60-70% quality. Remember that the bigger size (width and height) your image is, the more significant weight of the picture will be. If you’re using a picture for your website, social media, or any digital platform, we recommend that the image is not more than 200KB. If you’re using a Mac, you can download a software called: Image Optim that helps make the images load faster. It removes bloated metadata. Saves disk space & bandwidth by compresses images without losing quality. You ‘drag & drop’ the file and enjoy the lossy compression. If you’re not using a Mac, you can still use the same service on their website. Just go to tinypng.com and drag your file and enjoy of another compression without losing quality. In the new digital era were images can account for up to 50% of your loading time, you need to get ahead of your competition by compressing the images and quickly gain precious seconds. If you are having problems like still, your image is more than 200KB, try resizing the image or decreasing the quality of it, so you can make it less than 200KB. If the problem persists, we recommend installing a plugin to your website that would help save even more. 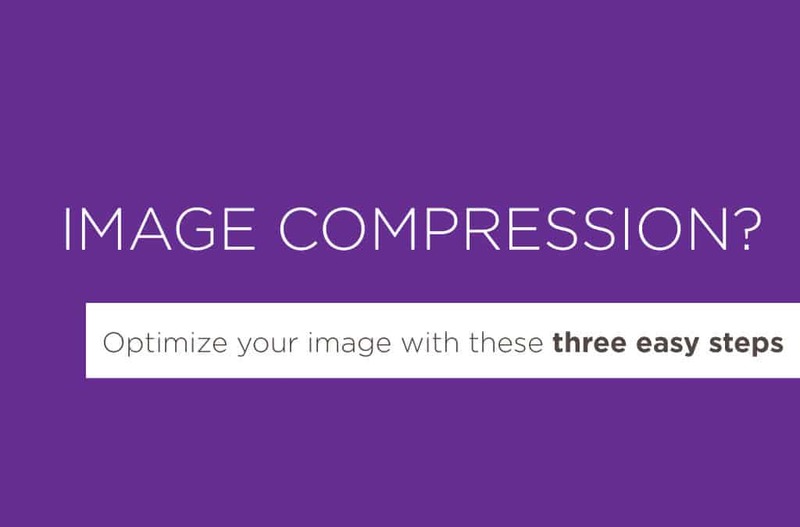 In this article we recently shared you can find our best-rated plugin for image compression.